Motoring TV has announced the 2017 Nissan Titian as Pick-up Truck of the Year. Motoring TV, a TSN broadcast series, is one of Canada’s top automotive shows. Pick-up Truck of the Year is one of the biggest automotive awards as it honours excellence in innovation, design, creativity, safety and performance. Last year, the 2016 Nissan Titan XD made the finalists list along with the Ford F-Series Super Duty and the Honda Ridgeline with the Chevrolet Colorado Diesel and GMC Canyon Diesel claiming winners. Nissan is very proud and excited to announce that they have made a truck superior to all others. This year, the 2017 Nissan Titan is recognized for its capabilities, and is being awarded the Pick-up Truck of the Year. Pick-up Truck of the Year is a very competitive segment, and even with fierce competition, the 2017 Titan is deemed to be the best in its class. 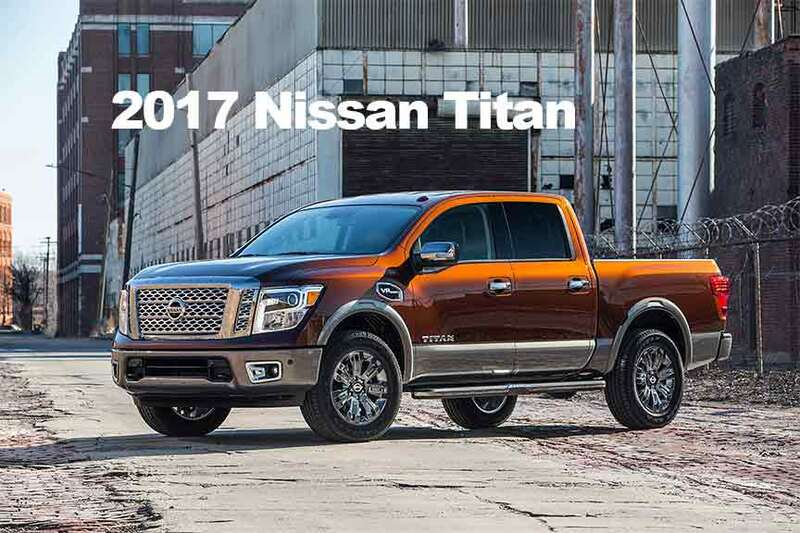 The 2017 Nissan full-size pickup lineup expands with the arrival of the all-new Titan half-ton. Powered by Nissan’s new 390-horsepower 5.6-litre Endurance® V8 engine, the Titan half-ton was developed with core Nissan planning, design and engineering and manufacturing teams across North America. The 2017 Titan mirrors a similar engine of the previous model with the 5.6L V-8 and seven-speed automatic, but its equipment level is off the chart. The 2017 Platinum Reserve package provides heated and cooled front seats, navigation, satellite radio, and driver-side memory seat and steering wheel – which by the way, is also heated. The competition is based on the following criteria: advancement in design, value, performance of intended function, efficiency, safety, and engineering excellence. Remember to tune into TSN for Motoring TV’s Car of the Year special premier on January 7th, 2017. Intrigued yet? Browse through our vast inventory of 2017 Nissan Titans. You could be driving the pick-up truck of the year right now – contact us or give us a call at (905) 668-6828.